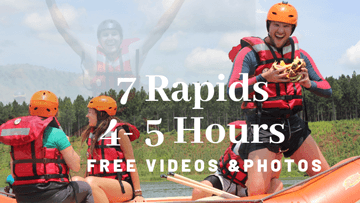 Make Your Life an Adventure, Free Photos & Videos Instantly After Your Trip! 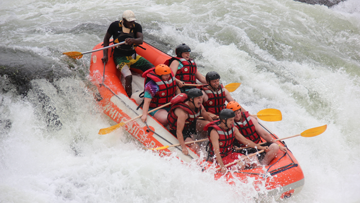 Check out the best moments & excitement while Rafting & Kayaking the white waters on River Nile, Jinja, Uganda. Trips take 3-5 hours. 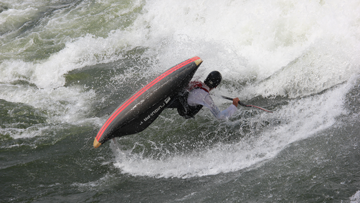 I never knew what rafting was like before until when I rafted with this awesome company which has the best caring Water Captains and guides team with Perfect yummy meals too, I and my friends truly enjoyed our magical and memorable experience rafting with you..thanks for the great servicesRead More.